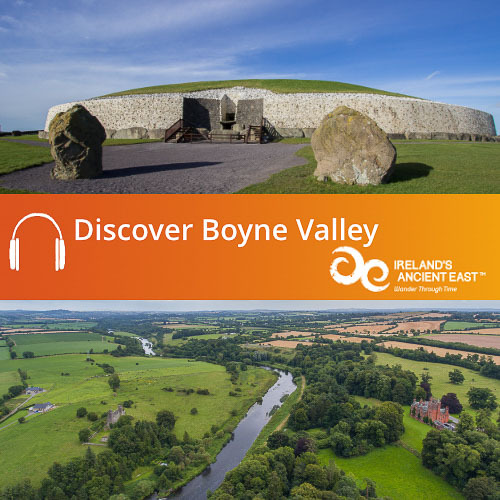 To download your free guide: ‘Woodstown Viking Settlement in Waterford Audio Book’ simply add to basket and complete the check out. The audio guide will download as a .zip folder containing the MP3 tracks that make up the Woodstown Audio Book. Once downloaded you can copy the audio files to iTunes or your media player and enjoy. 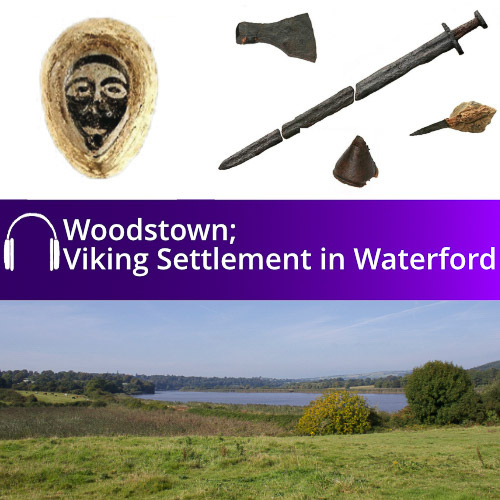 The Woodstown Viking Settlement in Waterford Audio Book engagingly tells the story of one of Ireland’s most important archaeological discoveries. 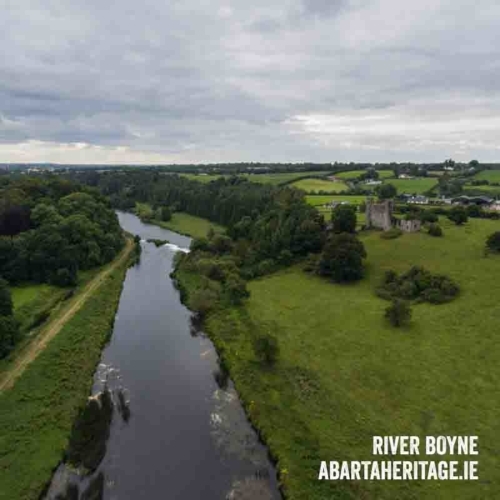 Archaeologists investigating the proposed route of the Waterford City Bypass on behalf of the National Roads Authority in 2003, uncovered the remains of a ninth century Viking settlement on the banks of the River Suir at Woodstown in County Waterford. The site has been hailed by scholars as one of the most significant archaeological discoveries ever made in Ireland. 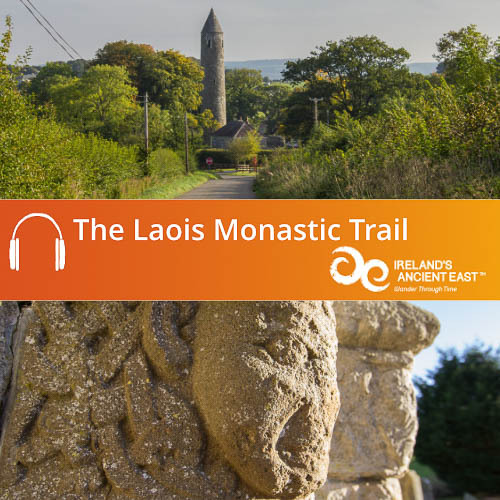 This immersive audio book is an accessible companion to the new publication by Four Courts Press; Woodstown: A Viking-Age Settlement in County Waterford, edited by Ian Russell and Maurice F. Hurley. It contains in-depth analysis of the site and its artefacts by a variety of international experts who look at what the remains can reveal about the Vikings in Ireland. 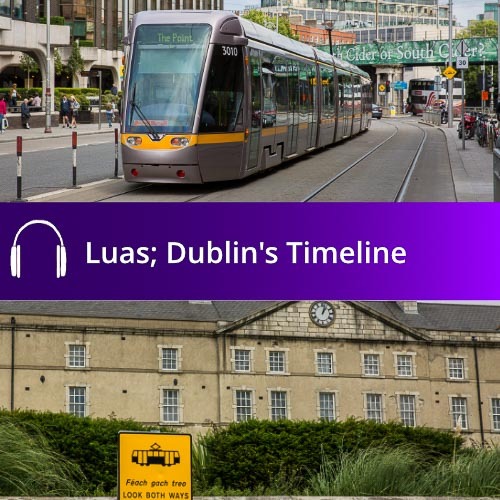 This guide was produced in conjunction with the National Roads Authority / Transport Infrastructure Ireland, and Waterford Treasures; Three Museums in the Viking Triangle.